News — Miss Selfridge is now in Topshop! Two of our favourite highstreet stores have joined forces! 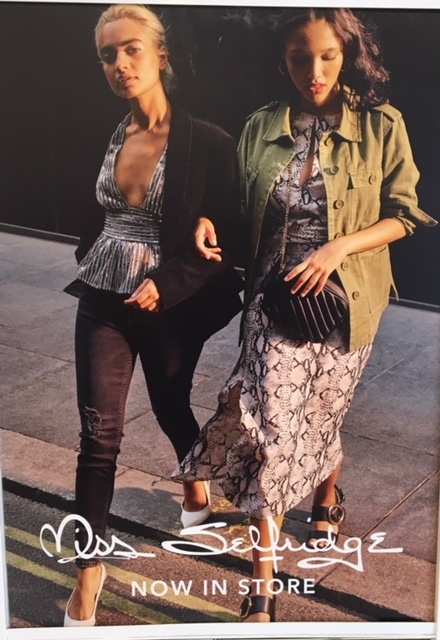 Topshop here at Fremlin Walk have recently welcomed a Miss Selfridge concession and we couldn’t be happier! Head to Topshop today to check out the fantastic new ranges in store!